1. 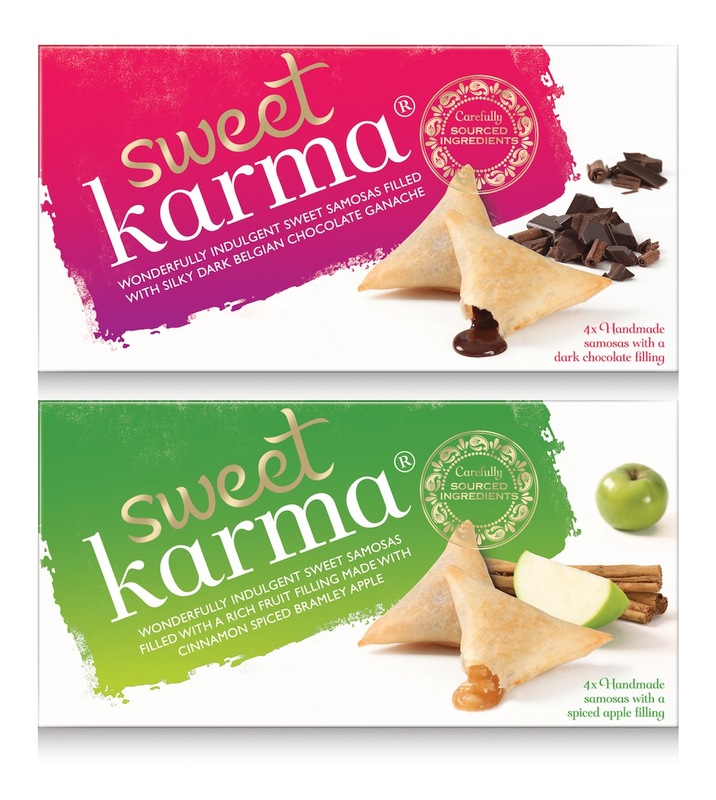 Slice has partnered with Neeta Mehta to create branding and packaging design for the Indian inspired frozen desserts Sweet Karma. The product is launching at the Speciality & Fine Food Fair at London Olympia from the 8-10th September. 2. 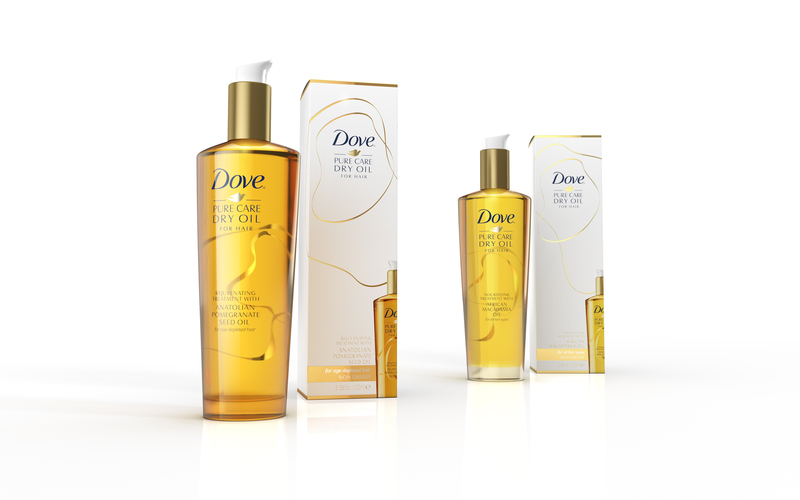 JDO Brand Design & Innovation has developed an extension of the Dove hair care portfolio—a new range of premium oil treatments, which come in two variants: Anatolian Pomegranate seed oil for age depleted hair and a nourishing treatment with African Macadamia oil for all hair types. 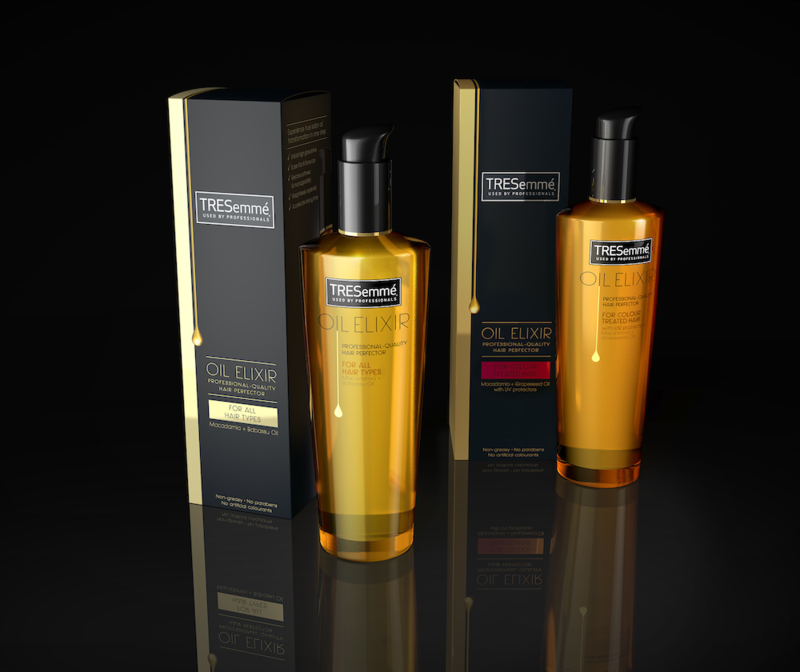 The agency also designed packaging for the expand the TRESemmé hair care portfolio. 3. Retail design agency Sheridan&Co has developed a display concept to help launch the new Ralph Lauren Polo Red fragrance to consumers worldwide. 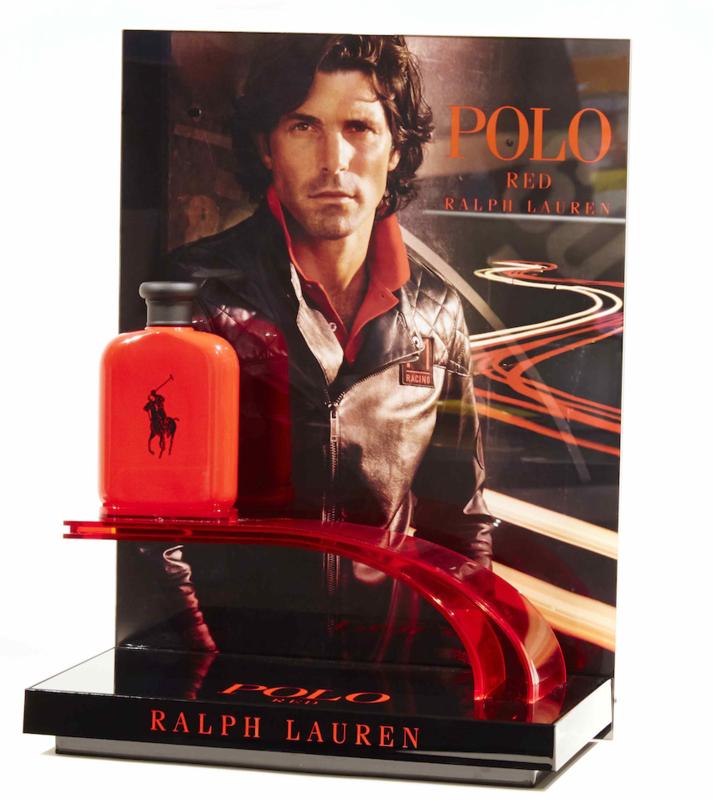 With a black, gloss acrylic base featuring both the Ralph Lauren and Polo Red logos, the glorifier has an acrylic back riser, showcasing an image of Nacho Figueras, Argentinian polo player and face of the fragrance. 4. BrandOpus demonstrates the burst of creativity these weeks. The agency has created new brand identity for Brakes, a leading European food service supplier to the catering industry. The new look is designed to highlight the company’s dedication to quality and service, and serves as shorthand for the company mission, placing the Brakes people and their food expertise at the core of the customers’ business. 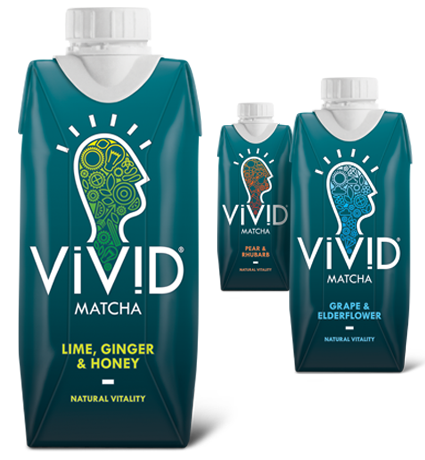 BrandOpus has also created an entire brand presentation for the first Matcha drink developed for the on-the-go consumer, Vivid. The Matcha-based drinkable super-food, will be sold at Harvey Nichols, Whole Foods Market and Planet Organic stores across the UK. 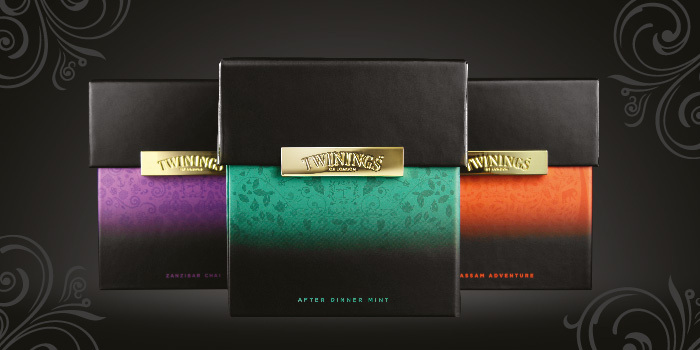 Another recent BrandOpus’s project has been completed for the agency’s long-standing clients, Twinings. The packaging has been developed for the Signature Blends, a super-premium range of fourteen teas, to be retailed in luxury retail outlets across global markets. 5. 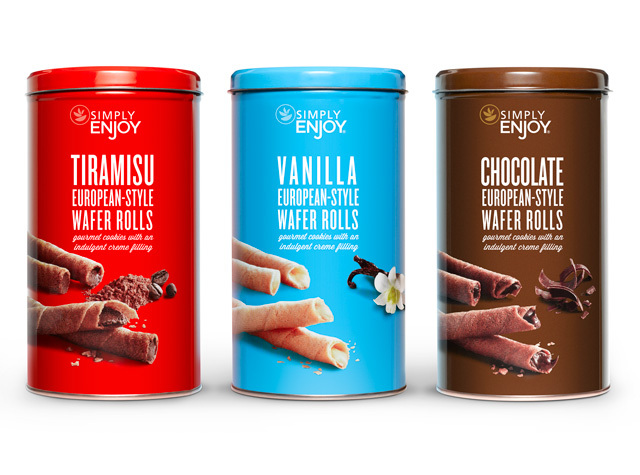 Pearlfisher has created the revised strategy, identity, packaging design, and tone of voice for Simply Enjoy, the super premium product line from Ahold USA. 6. 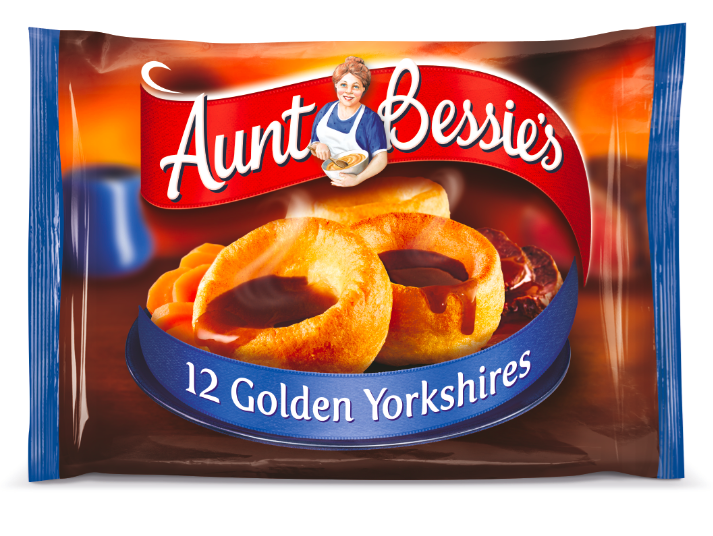 Springetts completed the redesign of the Aunt Bessie’s brand, launched at the end of August. The agency created photography, which gave better communication of the brand essence of “roastiness” and delivered improved “foodiness” with key category cues. 7. 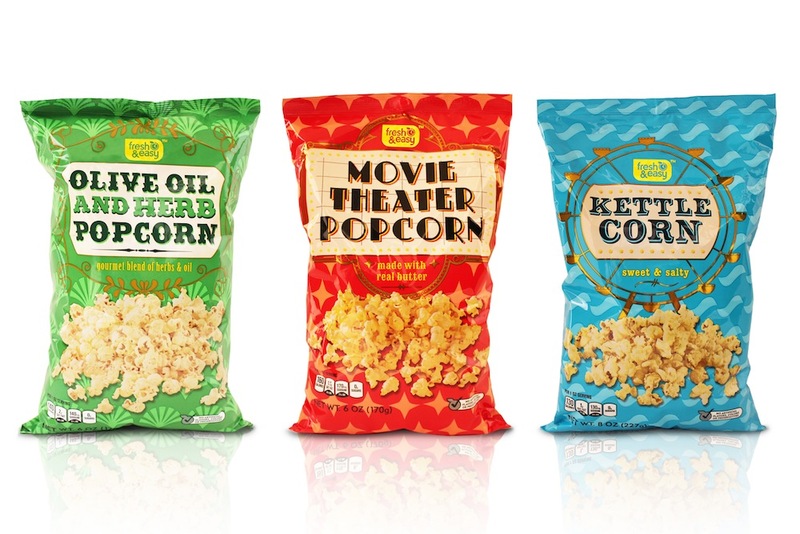 P&W has redesigned a range of popcorn for Fresh & Easy Neighborhood Market. A gold foil effect was used to embellish the bags, adding glamour and indulgence to each pack. The gold was achieved by using the foil substrate/bag material and overprinting yellow. 8. 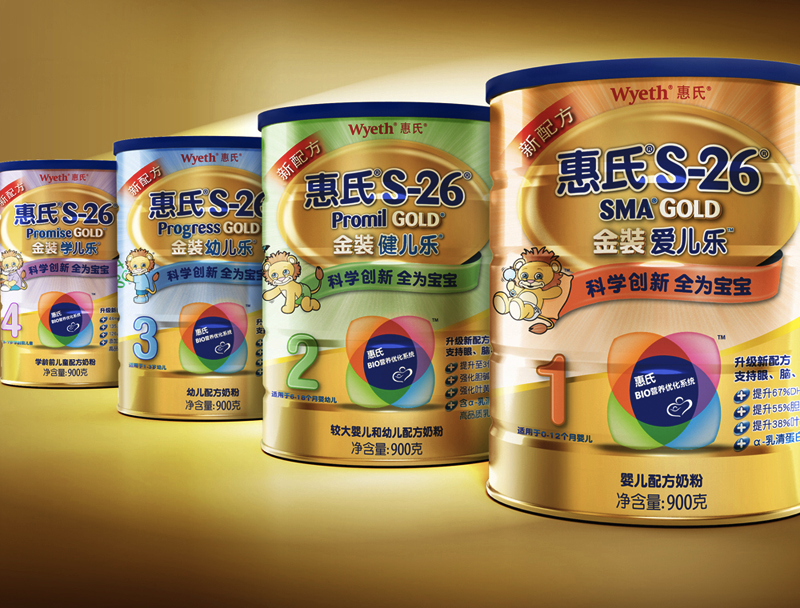 Casa Rex has redesigned the Chinese brand Wyeth Gold, which produces children’s nutritional supplements from China. New packaging reflects a new upgraded formula and its integrated benefits. 9. 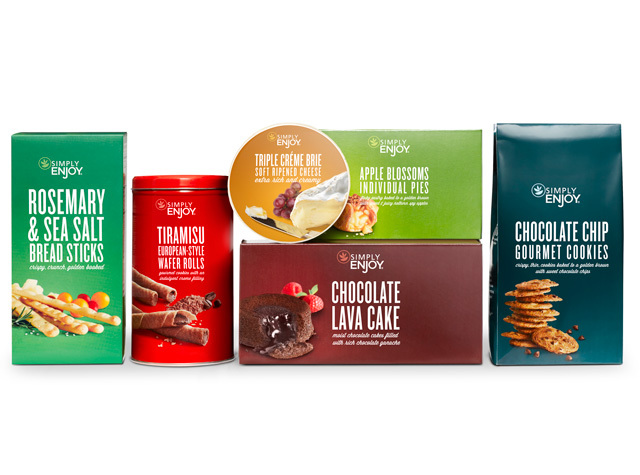 Dragon Rouge London has created a naming, story and packaging for the Kerry Foods’ new brand—The Little Urban Food Company. 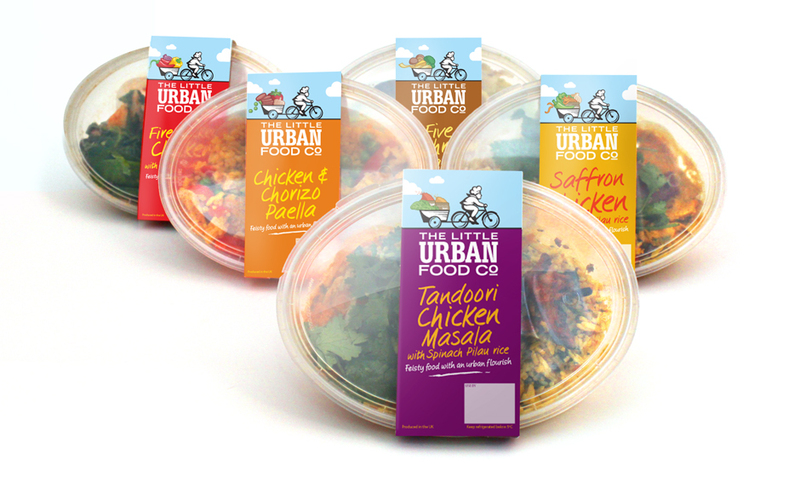 The brand’s quirky, light-hearted style and bold, colourful graphics portray the little chef cycling the world confidently searching for the best recipes, herbs, spices and fresh ingredients and loading them into his little trailer. 10. 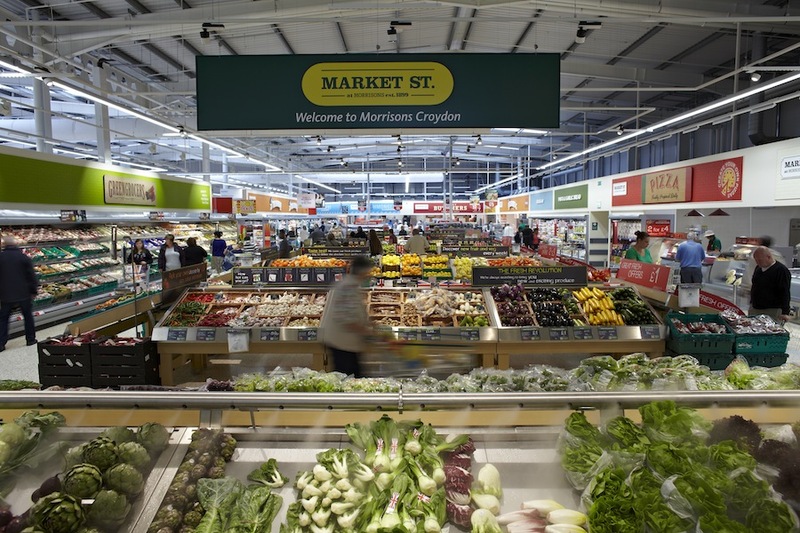 Elmwood has unveiled a fresh new look for Morrisons Market Street offering in store. 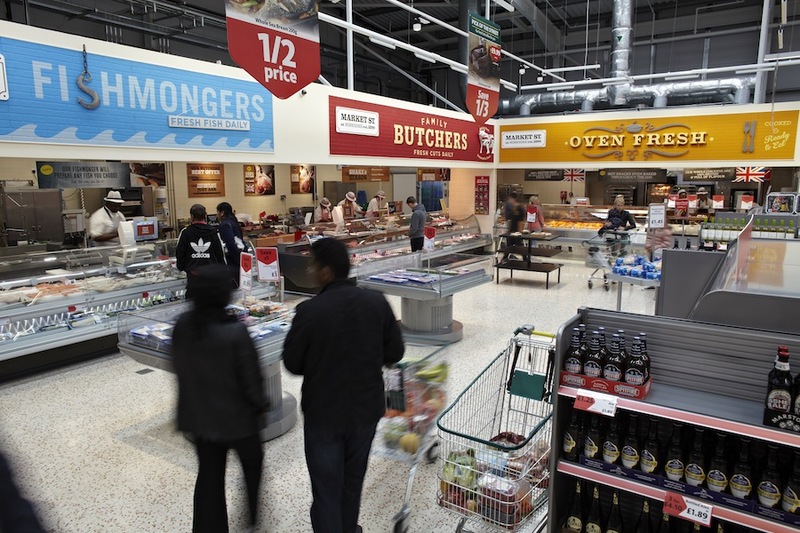 The new bulkhead signage which appeared above each of the fresh food counters within Morrisons Market Street area was rolled out on a trial basis earlier in August in selected stores in Croydon and Rothwell. 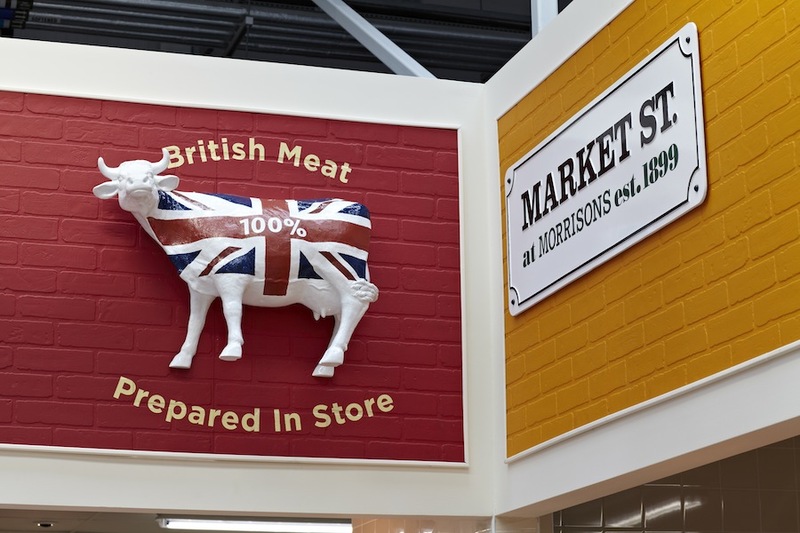 The task for Elmwood was to create a visual in-store identity that would really shout about the authenticity of Market Street and create a sense of place and theatre around the unique area. Posted in Agency News, Design and tagged branding, Brandopus, Casa Rex, Dragon Rouge, Elmwood, JDO, P&W, package design, Pearlfisher, retail, Sheridan & Co., Slice Design, Springetts. Bookmark the permalink.